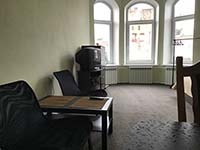 4-13. 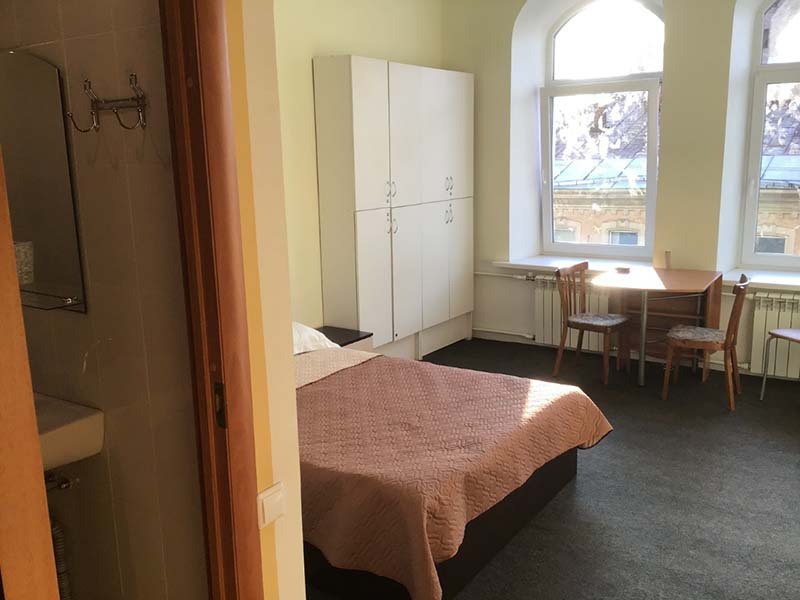 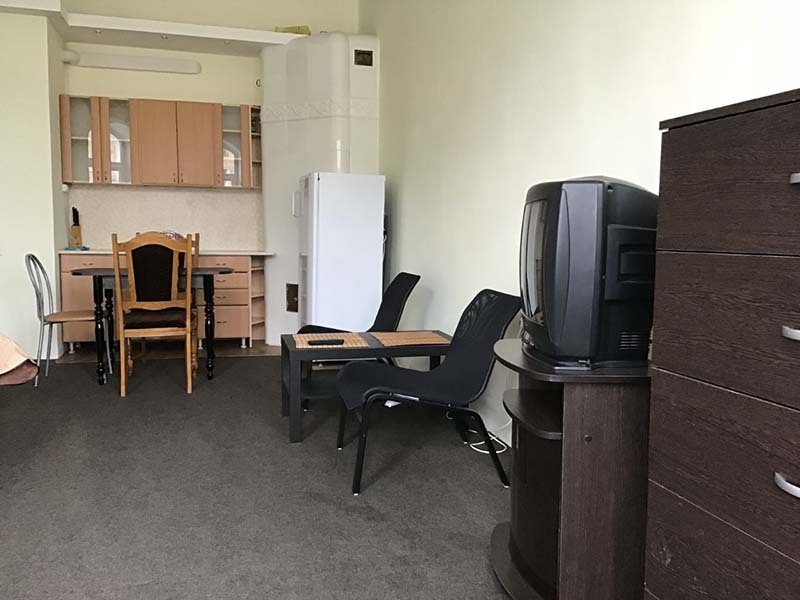 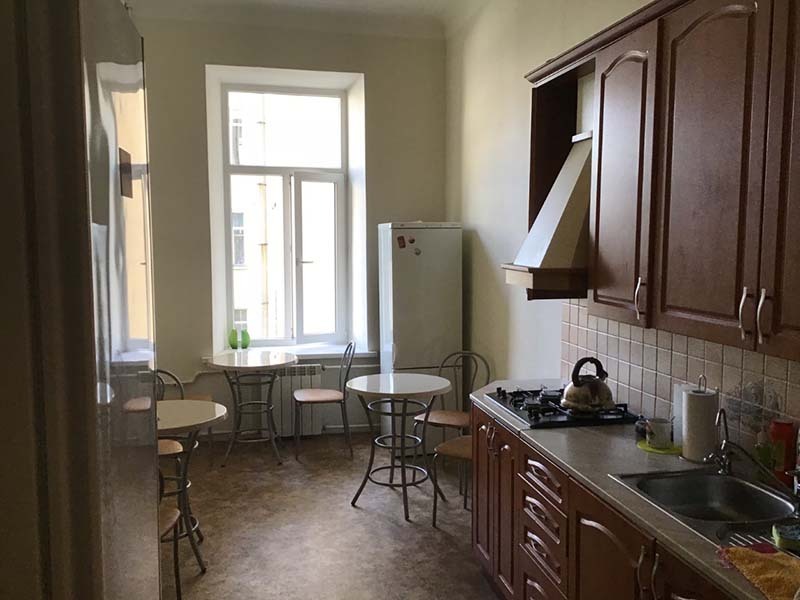 Rooms for rent in Mytninskaya street 5, 10 minutes walk to Ploschad Vosstaniya metro station, 5 minutes walk to Nevsky prospect. 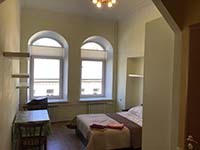 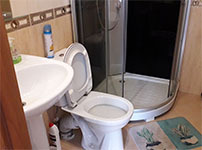 The rooms are in a 6 room shared apartment, each of the rooms has its own bathroom (shower cabin and toilet). One of the rooms has its own kitchenette inside. There is an equipped common kitchen with two regrigerators and kitchen utensils, there are also washing machines. 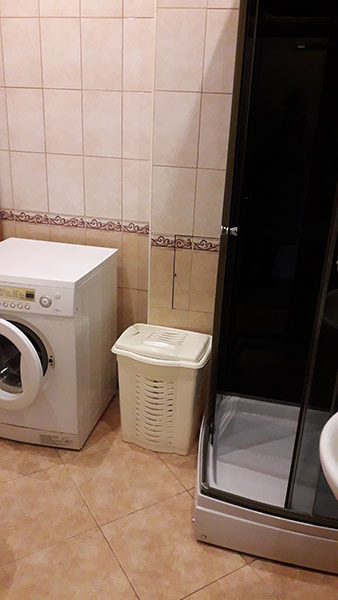 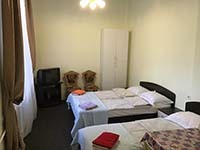 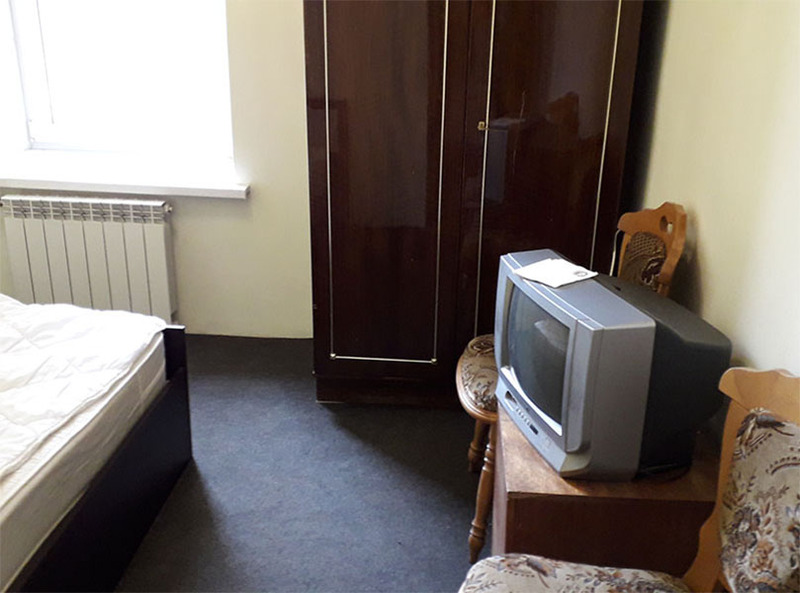 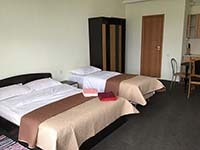 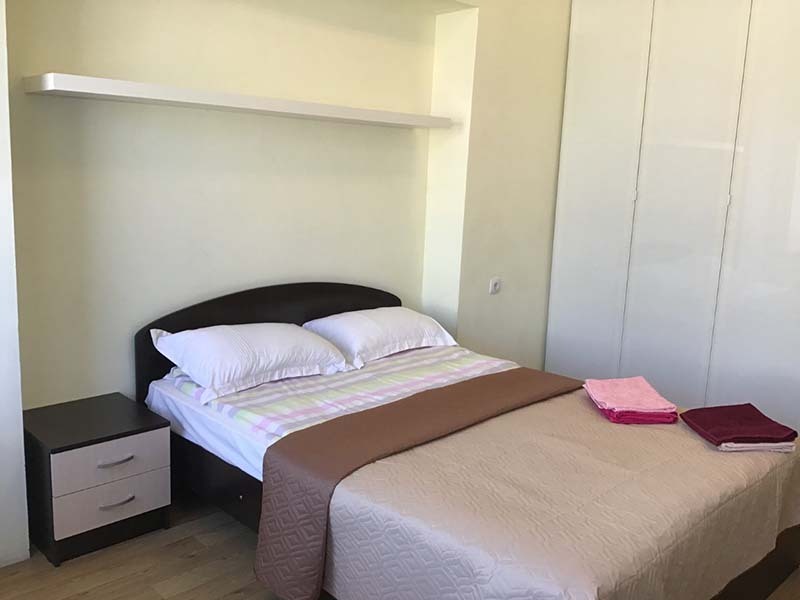 The apartment is in a quiet centre, there is a supermarket in the building and other groceries around, as well as cafes, restaurants, Portuguese bakery nearby and Ovsyannikovsky Garden for jogging, Wifi. 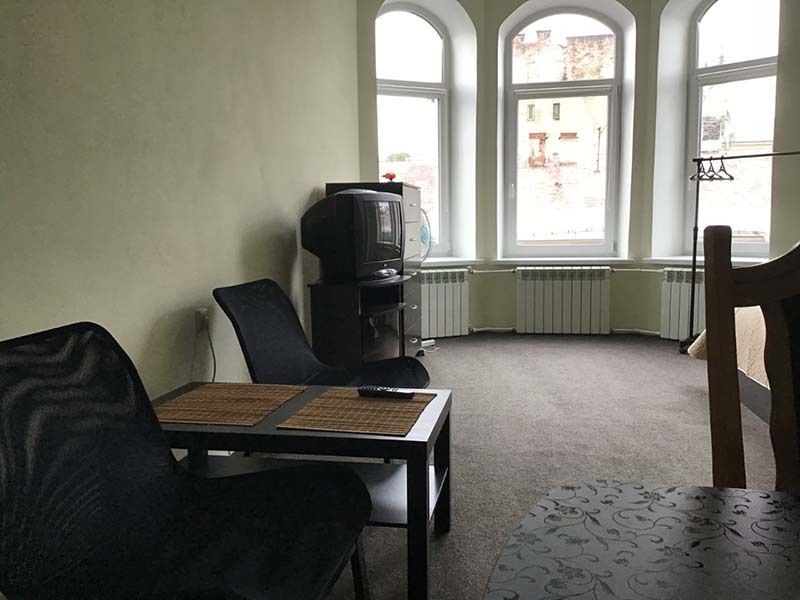 Rent fee is 300-350 Euros per month.